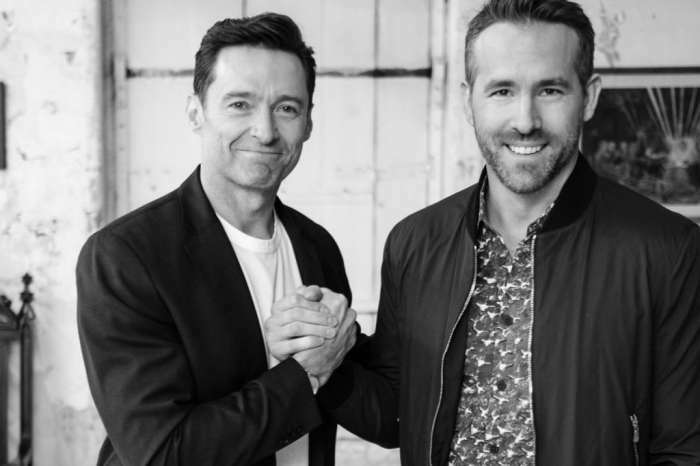 During an interview with People Magazine, the X-Men star, Hugh Jackman, sat down with a reporter and dished on his family life. Unlike other stars, Jackman is very aware of the enormous privileges awarded to his children, and he thinks it is an obligation for them to use that advantage to help others. The actor said his children “have so many advantages,” and because of them, “they have a responsibility to use those advantages” to help those less fortunate than them. Jackman and his wife, Deborra-Lee Furness, 62, are very grateful for their position in society. Hugh has an incredibly lucrative career, and nobody in his family ever has to worry about where their next meal will come from. According to the Hollywood entertainer, he and the rest of his family continually count their blessings and remind each other just how lucky they are. He explained, “We live in a beautiful home in places that other people dream of.” Jackman is correct when he states that only one out of six people around the world have access to clean drinking water. And their enormous privileges as not only a Hollywood family but as an American family, are beyond the comprehension of many people in the world. The actor considers himself a philanthropist, as he once visited Ethiopia, and his visit to the country inspired him to help those in need. He met one man, Dukale, and his life story inspired him to create a charity organization called, “Laughing Man Foundation,” and the funds of his company, “Laughing Man Coffee,” are sent directly toward those in need in Ethiopia. Moreover, in addition to his charitable ways, Jackman says he’s continually observing his own behavior, that way he sets a good example for his children. “I want to lead my kids by example when it comes to charity,” the actor said. North West Gifted Two Gorgeous Bags By None Other Than Alexander Wang Before Her Birthday!